Stop leaks when VPN disconnects. 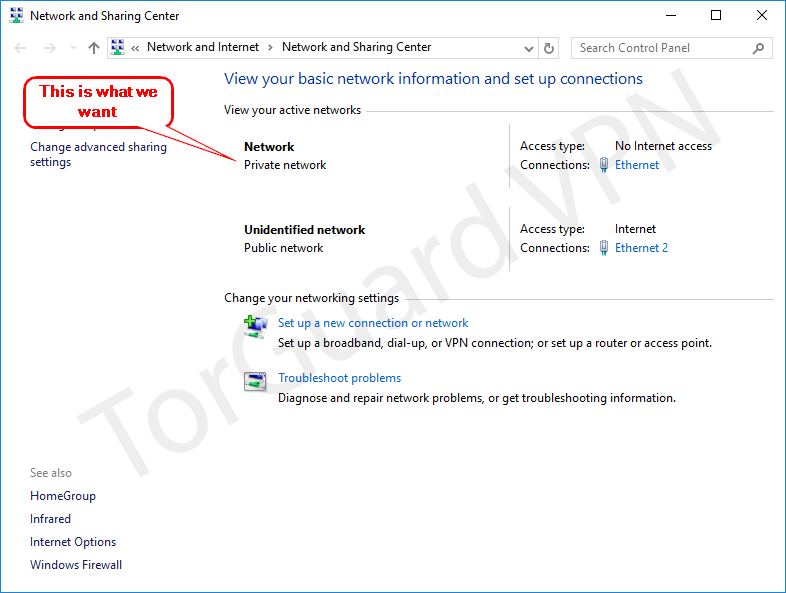 Having troubles with your VPN disconnecting and exposing your true IP address(es)? 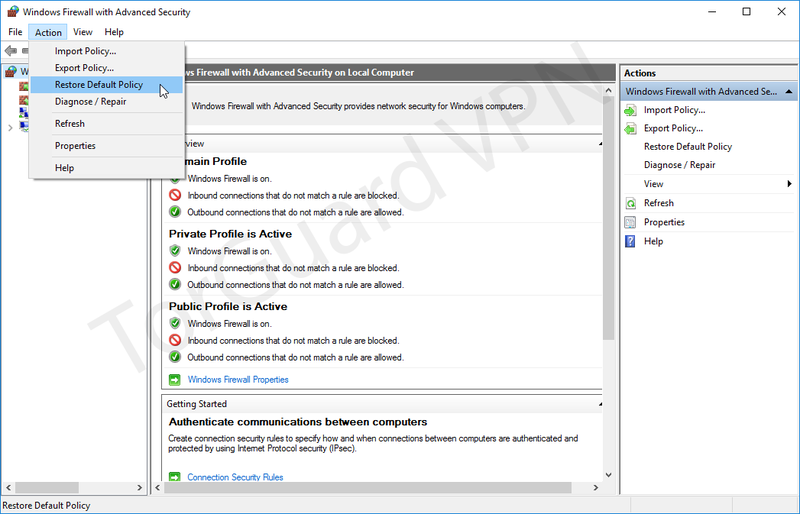 With the Windows firewall you can eliminate accidental leakage. 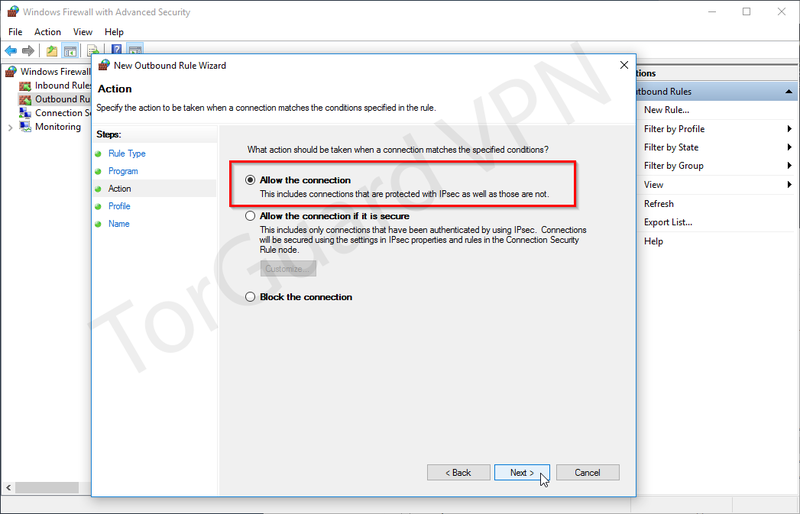 What's the difference between TorGuards VPN Client killswitch and a Firewall killswitch? 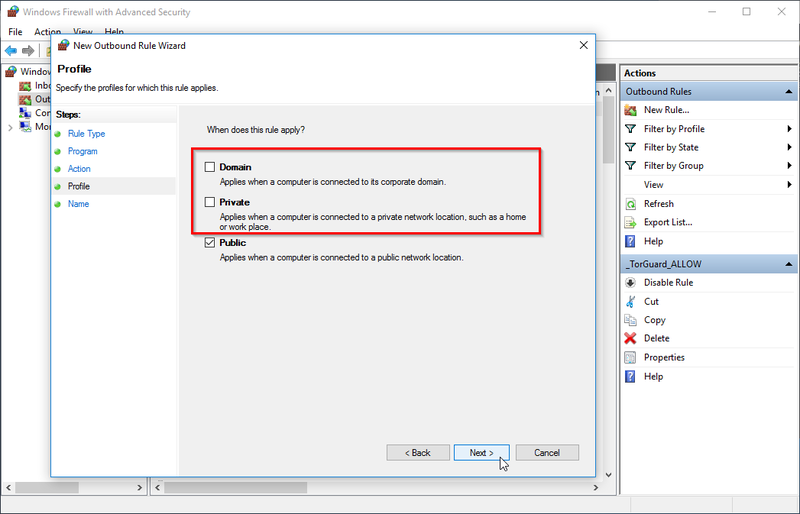 Simple, the client disables your main network interface, while the firewall simply blocks all traffic without disabling any network interface. 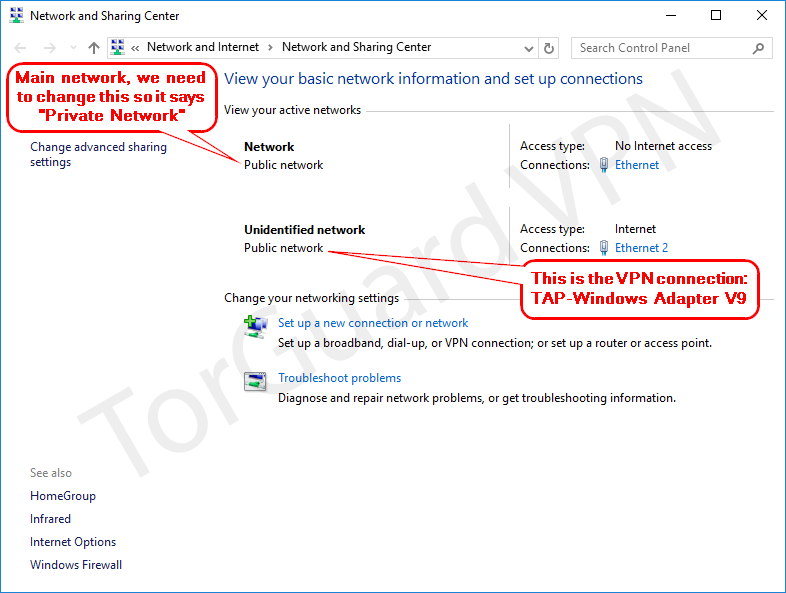 The main problem with any third party application that disables your network adapter is when the VPN connection is terminated, there is a very small window where your IP address can be leaked. Let's not forget to mention that if the client cannot disable the adapter, perhaps due to: security suite, permissions, or when a malfunctioning operating system interferes. A firewall, especially Windows Firewall will have minimum chances of failure if configured correctly; it is arguably the best firewall for Windows in my opinion. 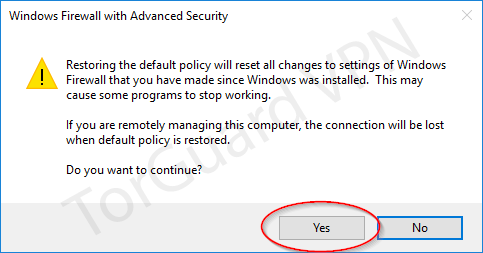 Click Action from the top menu bar >> Select Restore Default Policy â€” This will revert your firewall to default. 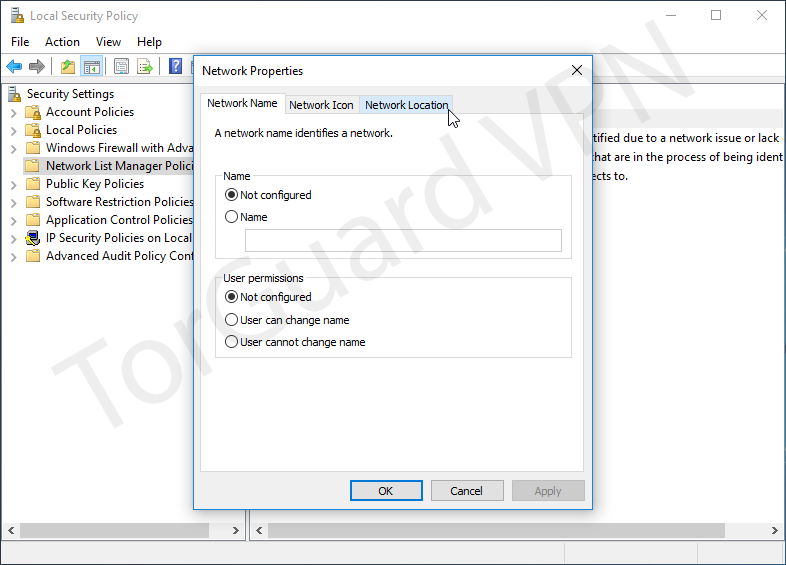 Do the same as the TorGuard rule you created, but this time only select the "Public" network space. 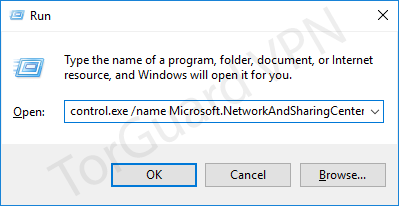 If you ever get a firewall popup to add program, make sure to uncheck Private networks and only have Public networks checked before clicking Allow access; If you fail to monitor this, the killswitch will be pointless. Never allow any program to automatically add firewall exceptions. 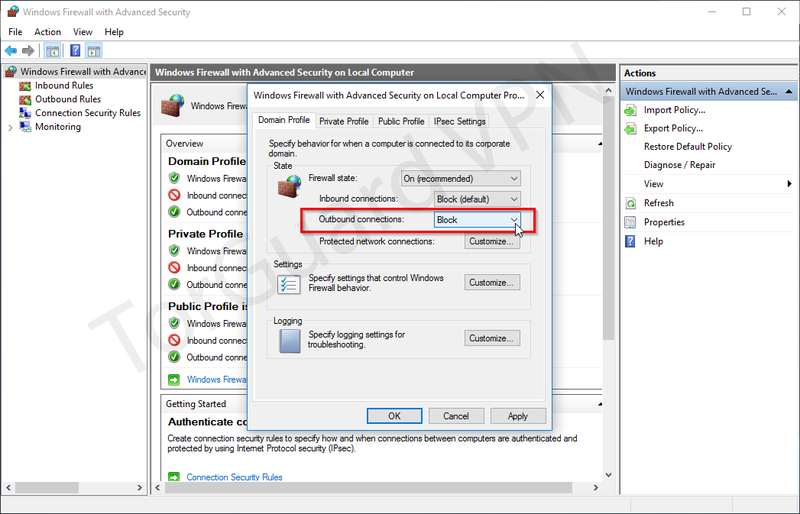 You should only do this manually or whenever you get prompted by Windows Firewall. This isn't a setup and forget solution. 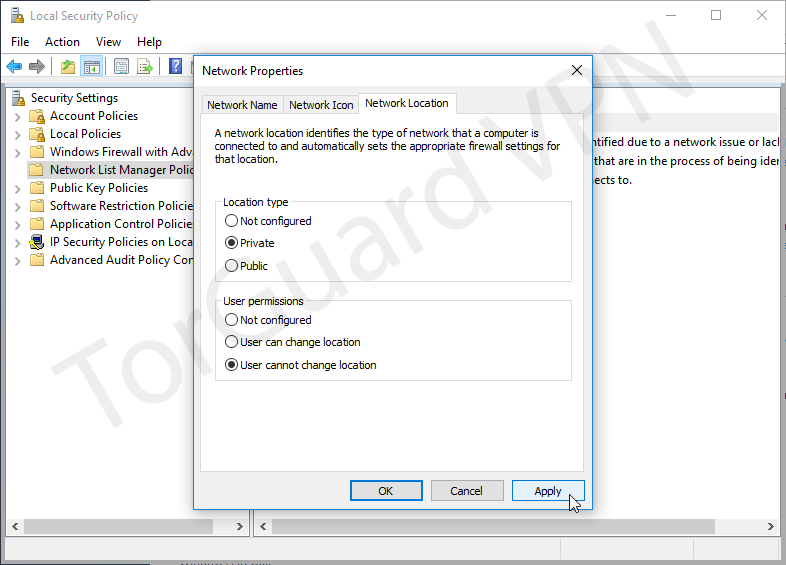 Existing firewall rules that are assigned the Private/Domain network spaces will be able to still connect, usually it's just local network related stuff. It would be good if you reviewed all rules and adjust them accordingly to your needs. If I just use torguard on a virtual machine, and not for my regular traffic, do I still select openvpn as the program in the first rule or do I choose the torguard client program ? Yes, openvpn.exe is primarily used to connect to TorGuard's VPN servers. 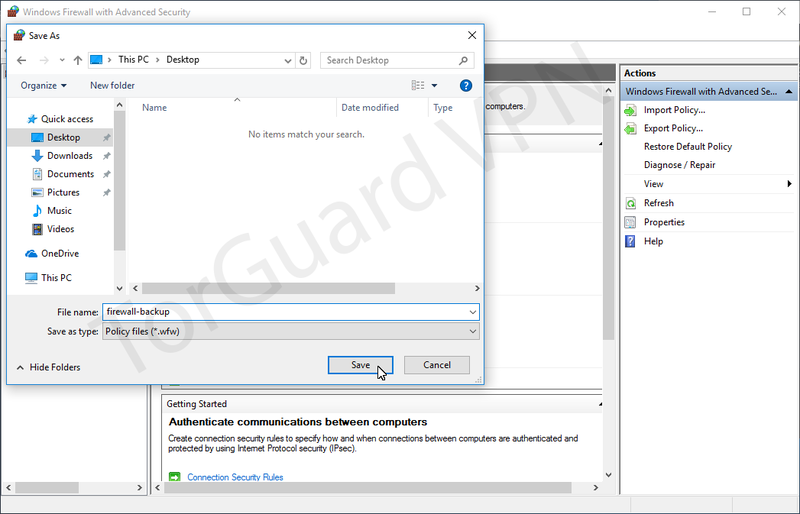 You can also create an extra rule for the TorGuard desktop client if you want, so it can update it's self while disconnected. I have followed your tutorial but I have some queries. 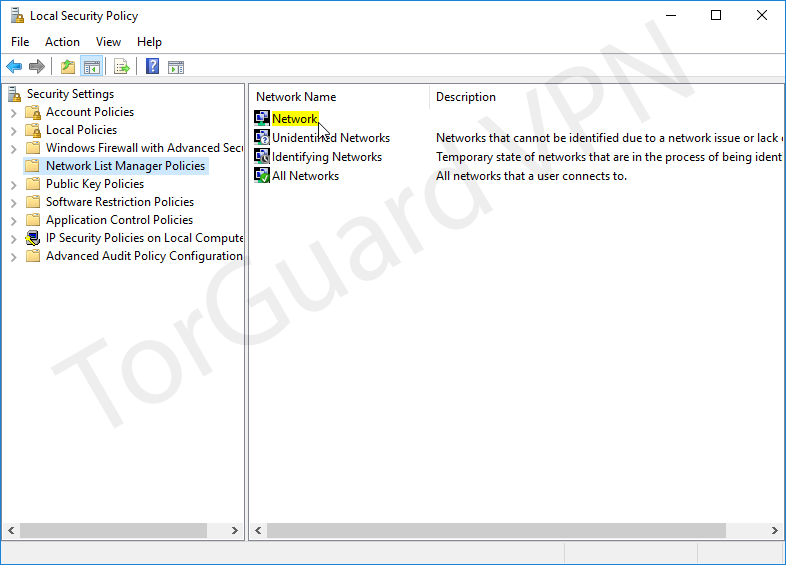 I asked Torguard to open port so I have a static IP. This setting is a pain. If the vpn is disconnect I can use remote desktop because ethernet card is off but at least I thought it was safe. Unfortunately I came accross a problem with Torguard client. One day It has been shutting down without notice. 2)Qtorrent doesnt need that because it use always ethernet 2 ? 3)should we create rules on inbound as well? 4)I allow Remote Desktop and Plex private and public .is it correct? In this way I should able to use them anyway or it is better for Plex uses the vpn? 5)Because I have a static Ip Can i set the firewall to use just this IP VPN for emule and qbtorrent? 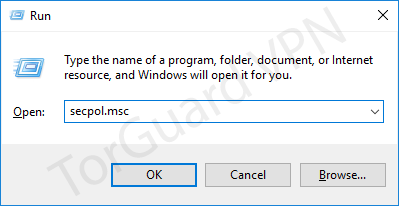 I allowed openconnect.exe,openvpn.exe and Torguard desktop correct? ok I found another problem . I have Kodi on my AFT well it can not access to server anymore . I have one shared drive . Hello igna, welcome to the forums. Using a software or hardware firewall is usually the best way to go for locking down your network. The firewall will instantly close all connections when the VPN disconnects, while the TorGuard killswitch only disables your network interface(s). Layering your OS with software that does the same thing will not add security, it will likely make it less secure. 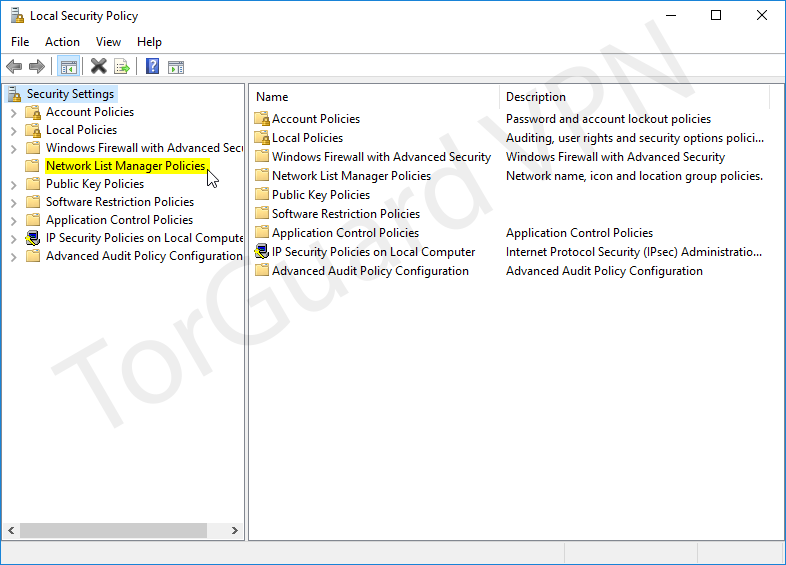 If you just need a killswitch, Windows Firewall will do the job fine, as long as you monitor and maintain it. qBittorrent has the ability to bind it's self to a network interface and or IP address, essentially acting as a killswitch. You can use both, to harden your setup further. 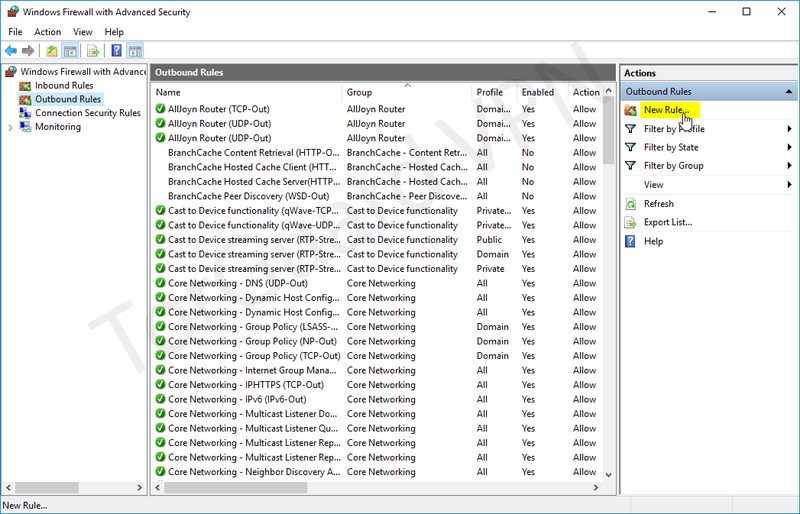 Inbound rules are only for if the device in question is acting as a server, and has other remote devices connecting to it. 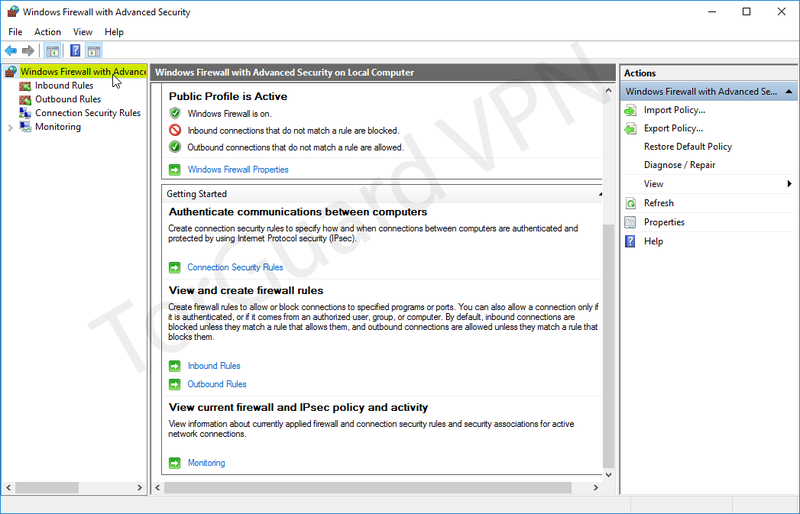 In your case, you will have to create or enable rules to allow connections to come through to your server (RDP etc). 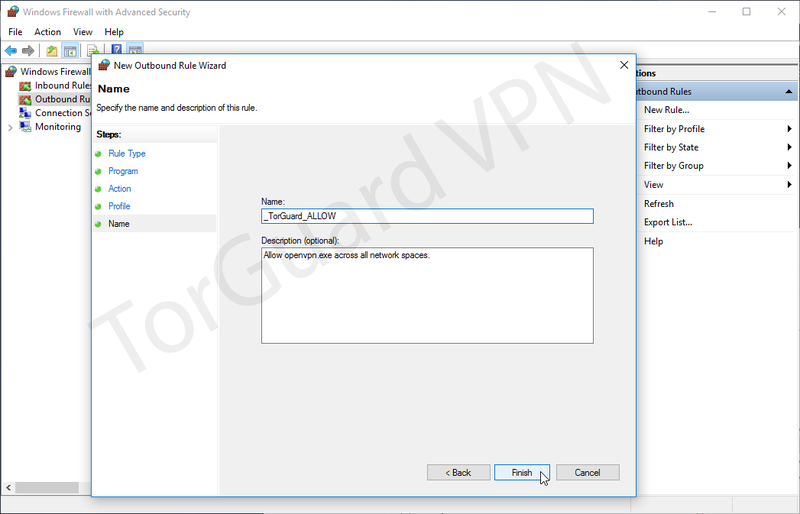 Yes, note, if you set RDP and Plex to the private profile, it will allow connections even while you are disconnected from the VPN; if you are connecting through TorGuard's dedicated IP, then you will want to only set the profile to public. If you are connecting to Plex from over the internet and not from your local network, I would use VPN. 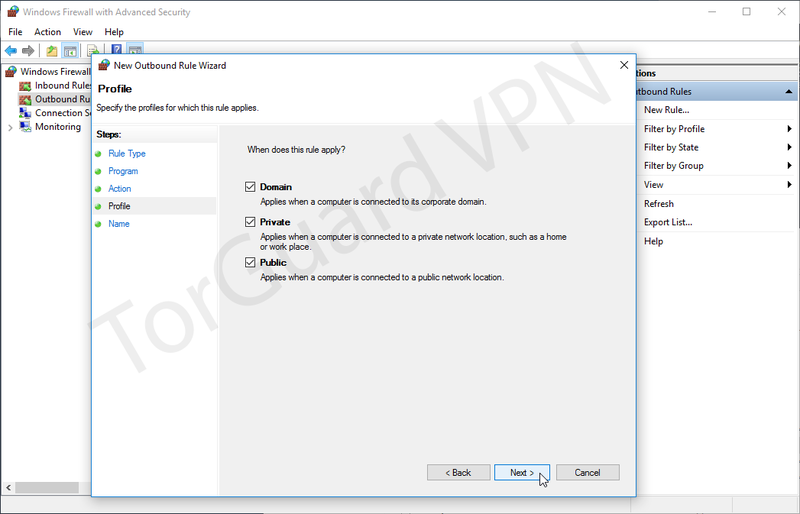 Well, by default, if you followed this guide, all your programs should only use your VPN connection as long as they were not previously assigned the Domain/Private profile. 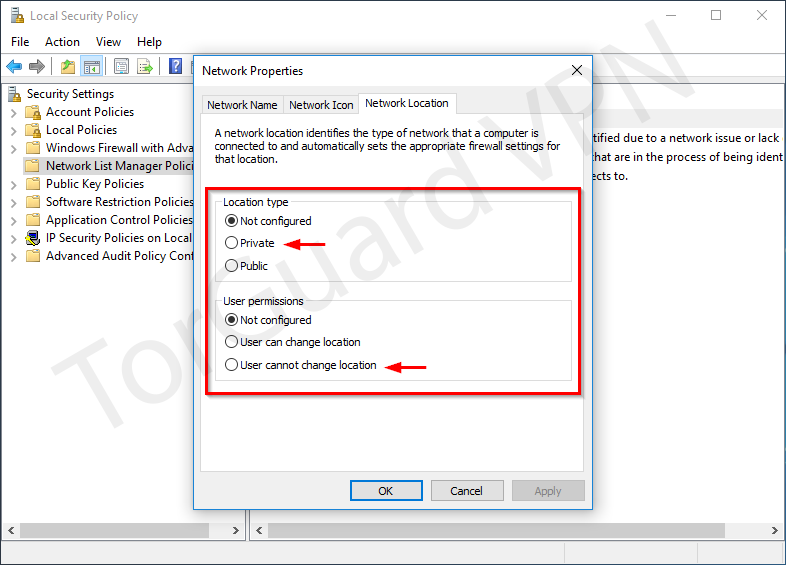 You can create a rule setting the local and remote ip addresses under "Scope". 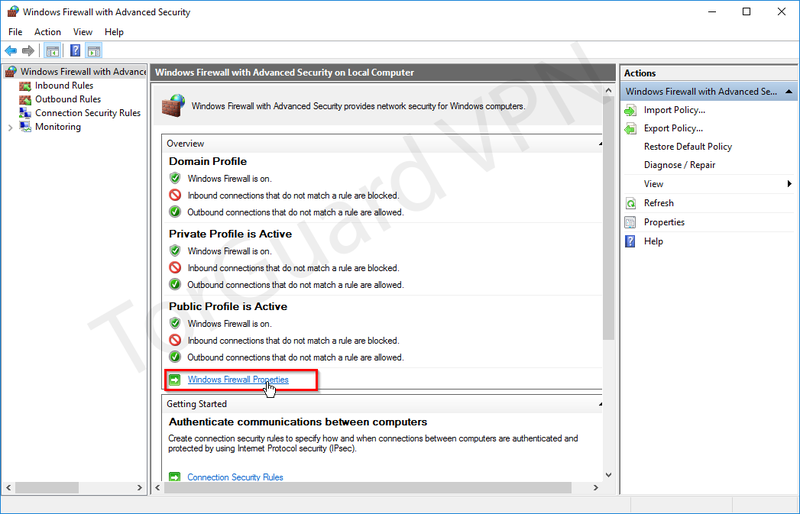 6)I allowed openconnect.exe,openvpn.exe and Torguard desktop correct? 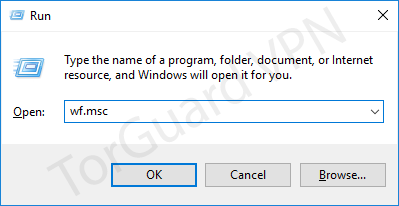 Yep, you want all the TorGuard executables to be able to connect on all Profiles (Private/Domain/Public).